Welcome to our news and sharing center. Find out about our latest releases, and feel free to express any comments, suggestions, requirements, bug reports, etc. We’ll answer them as quickly as possible. Our latest game called Mathrix just came out on Android Market! 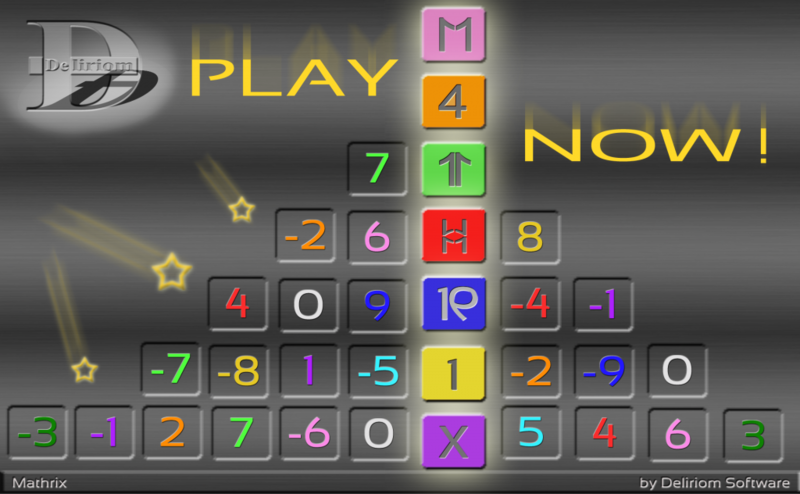 As the name suggests, this original concept is based on maths, but with its dynamic gameplay it is both a puzzle and an action game. The goal is simple – eliminate the falling numbers by adding them up. 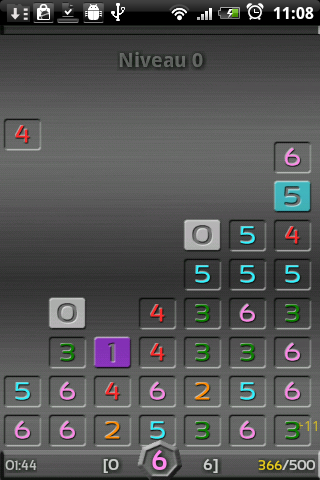 Like Tetris, the game is over when the blocks pile up to the top of the screen. 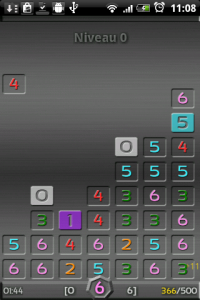 Thirty-two levels are available in the free version, and two more game modes in the pro version. Have fun, and stick around for our next release! There it is, PomPom is out on the Android Market tonight. It’s available for free, so start downloading! As usual, you’re welcome to make comments and suggestions, we’ll do our best to answer them all. PomPom is now available on the BlackBerry App World, exclusively for the new BlackBerry PlayBook! A fun and colourful game for all Mastemind fans. Introduce your kids to this classic of logic, or (re)discover it your self, for a moment of brain challenge and fun! Available now for free at Chrome Web Store and coming soon to Android Market.